I have promised myself a hundred times that I will start cataloging my photos, but I have never found enough time (nor will) to actually do it. Anyhow... 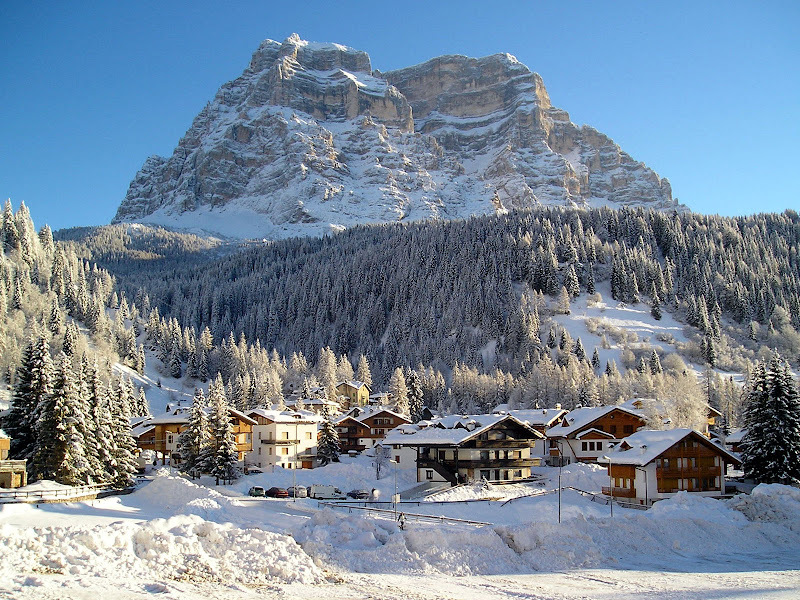 I have stumbled on some couple-year-old photos from a skiing adventure in Italian Dolomites. I got very excited about the idea of going there again in a week or so. Can't hardly wait! Here's a taste of what I'm excited about. Jealous?